Ready to move on from dorm life? Boulder Property Management has you covered with the widest selection of well-maintained, safe, and conveniently-located student apartments throughout Boulder, CO! 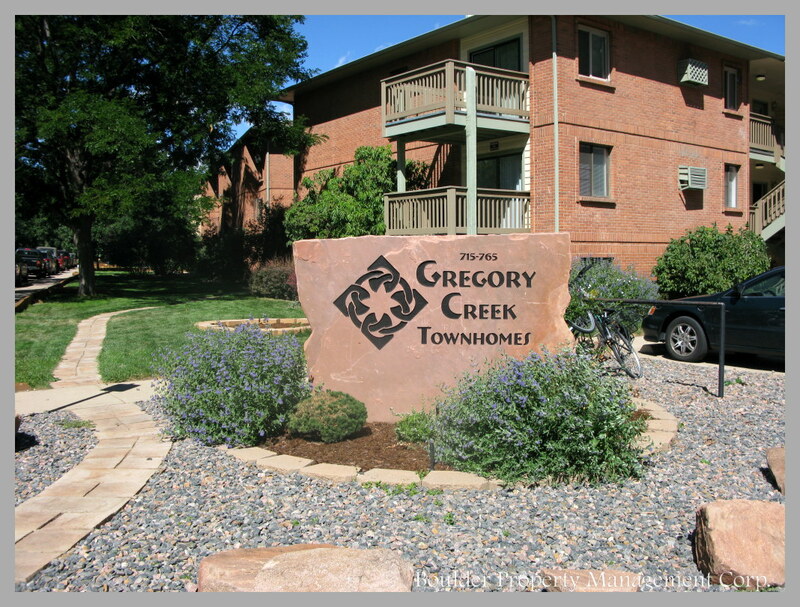 Student apartments and housing that is safe, near the University of Colorado – Boulder campus, and affordable can be tough to find. Exploring the many neighborhoods in the town, understanding parking and public transportation, and feeling happy and secure in your new place if a maintenance problem arises can be intimidating. Boulder Property Management has been helping CU Boulder students choose just the right apartments and housing for 25 years, and we’d love to help you! Boulder Property Management is a locally-owned, owner-operated, and established business that provides its tenants the best in service and selection. We offer hundreds of properties in and around the CU Boulder campus that will keep you engaged in campus life and allow you to worry less about being late to class. Our experienced leasing staff can advise you on great neighborhoods, student housing options, and work with you to secure just the right student apartment for the next semester or the following year. As you plan your next student housing move, please contact us! We are experts in the student apartment market, student housing options, and the local area to help you find the best-matched property for your needs. Our team is available to guide you through your selection, narrow down amenities and options, and get your lease secured.